If you’ve been promoted to a executive level role, you realize that the stakes are higher now, that you’re more visible and that people within and outside your organization expect more of you. As such, it’s critical that you’re able to hit the ground running and operate at a higher level right away. Most people that move into these roles – including Directors, Vice Presidents and CEOs – are not prepared for the level of change, pressure, stress and other challenge they now face. They often become isolated and may fail to perform at a level their teams, peers and other stakeholders expect and require of them. 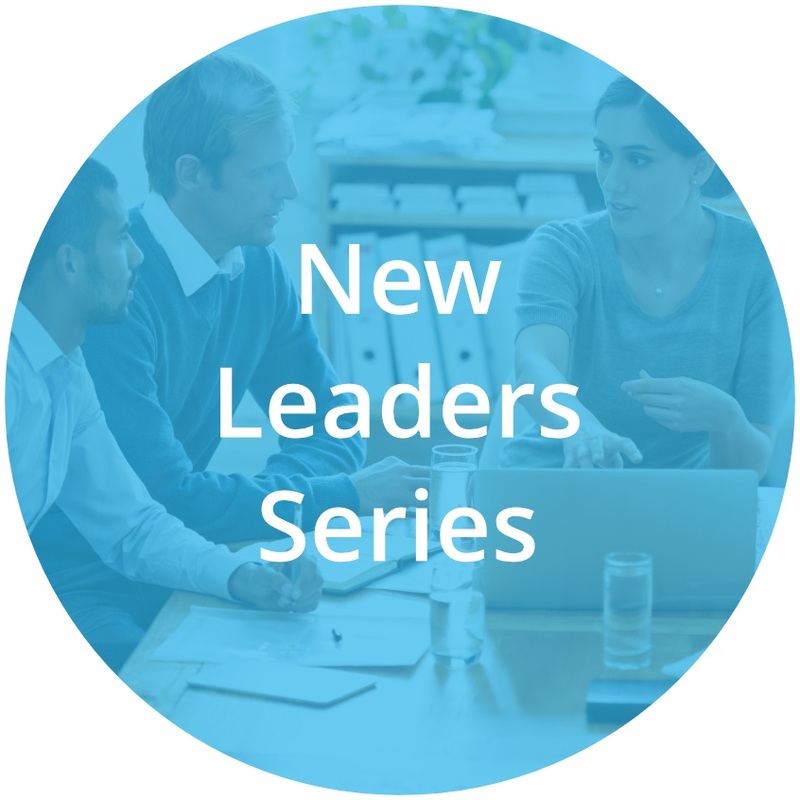 We’ve curated a set of programs that are specific to senior leaders and can be delivered online or onsite. Our programs are based on 20+ years of experience working with thousands of leaders and leading organizations worldwide. Go here to view some of our case studies. You’ll also work one-on-one with a coach, getting support and direction along the way, which will help you accelerate your learning and ultimately ensure that you reach your greatest potential as a senior leader. Go here to learn about our approach. As an executive leader, you need specific skills, focused effort and a solid methodology to navigate change and challenges, to be strategic and resilient, and to maximize your performance. Our programs for senior leaders will get you started on this path. Below are Uplevel DNA’s programs designed for executive leaders. The duration of each course is one month. By taking all four courses, you’ll have a strong leadership development foundation that you can leverage throughout the year.